I think if I could choose a last meal it would be a fabulous hamburger. I LOVE them!!!!!! 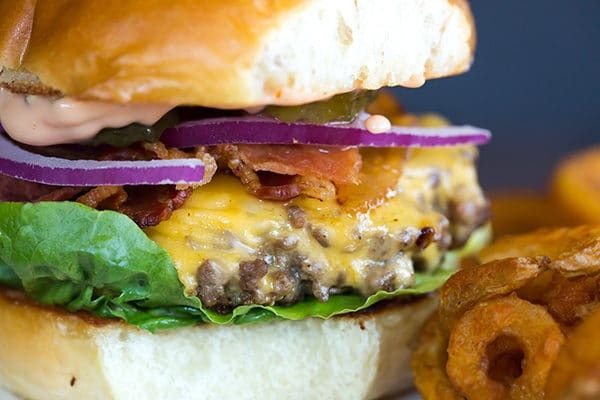 Now I can love almost any burger but the ones that have a perfect mix of meat and are oh so juicy and are smothered with great toppings and served up in a soft but toasted bun… now they are a burger to not only love but lick your fingers when you’re done! Are you hungry yet? 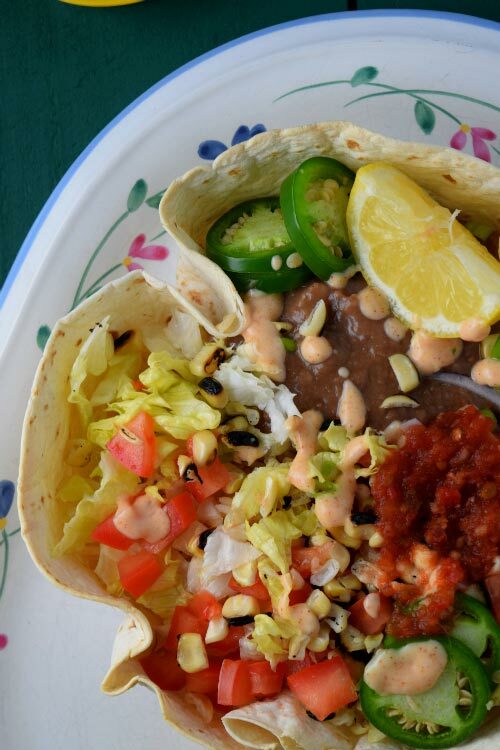 Killer Fajitas are one of my favorite things in the whole world to eat! Yes, another favorite! My sister, the chef/marketing wiz/all-round’ wonderful sister made these decades ago for dinner and since then they have been a big family favorite! The recipe is an oldie but goodie. 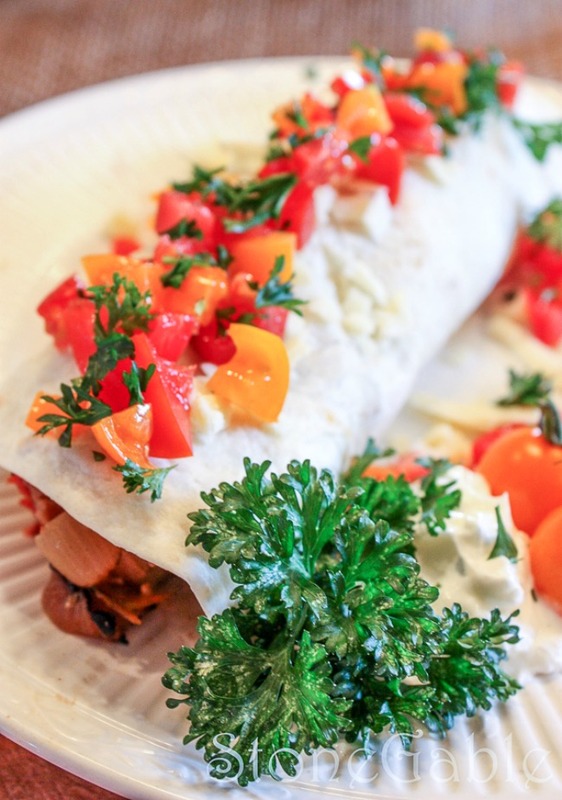 If you make one thing this week killer fajitas should be it! It wouldn’t be a week at StoneGable without soup, right? I have already made a big pot and we will have a cozy soup dinner tonight! 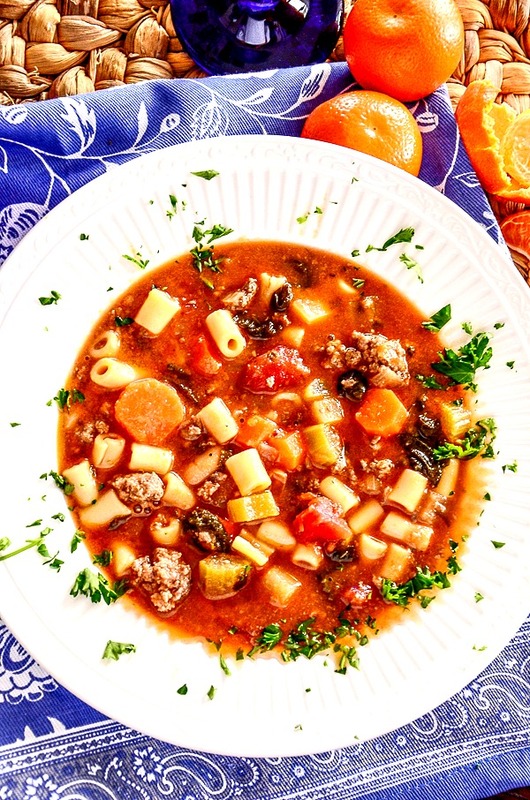 Minestrone soup eats like a meal. 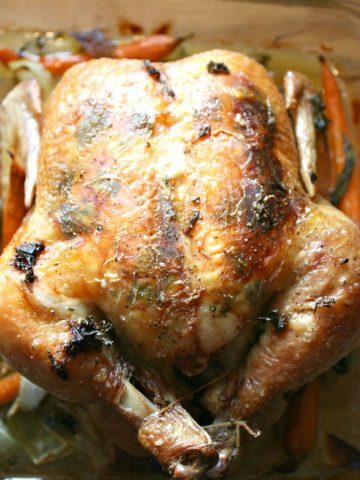 It’s hearty and good for you and leaves you filled and feeling warm! I’ve made this recipe from Valentina’s Corner several times. It is delicious! 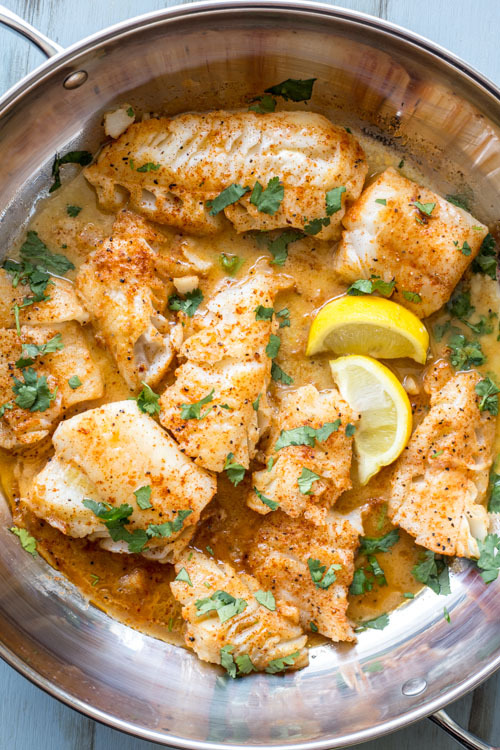 If you are not a huge fish lover this is a great recipe to try. It’s mild and as the recipes says “buttery”. And who does not love butter? Please check out this foodie blog. It’s lovely! When my house smells like Pot Roast I’m a happy girl! I love rich brown beef and soft caramelized vegetables. 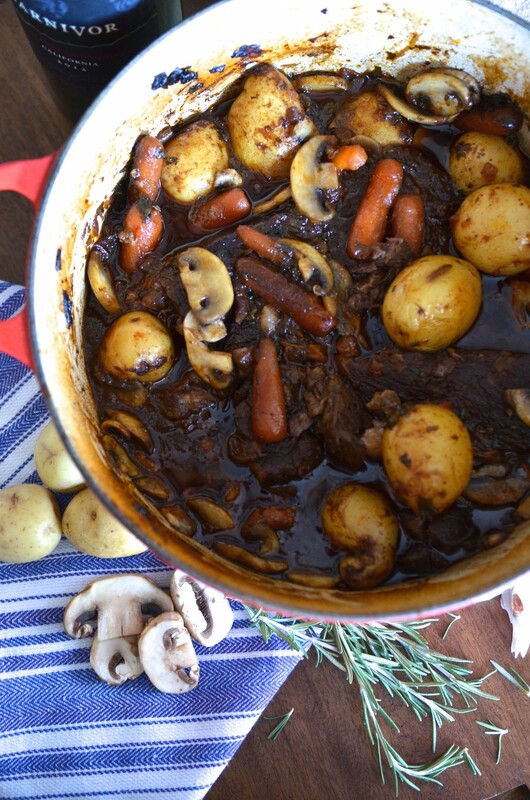 I grew up on Pot Roast and wanted my family to know it’s warm homemade goodness too. I hope you will give it a try. This picture makes me soooo hungry. 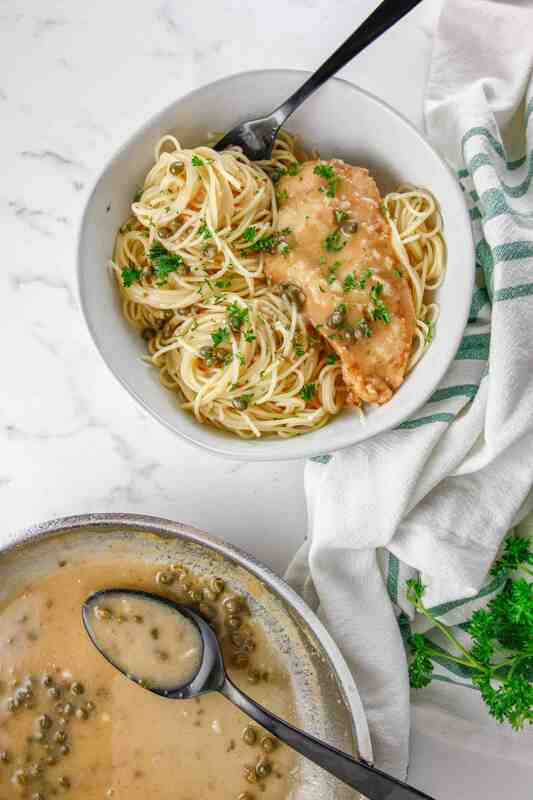 I can always eat Chicken Piccata! Every once in awhile this carnivore enjoys a meatless meal. I bet I won’t even miss the meat! YUM! 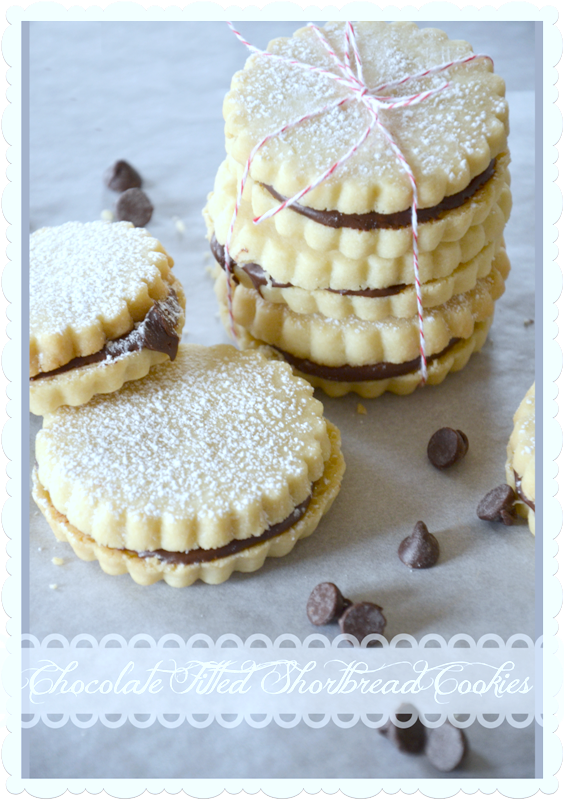 Chocolate filled shortbread cookies take a most delicious yet humble cookie to the next level! This is a cookie to make as soon as you can!!!! Hungry? I’m starving after reading your blog today!!! Awesome idea to menu plan, which I do but only half-heartedly. I need to get serious about this. Thank you for the great recipes that I plan to use! I love your site! YUMMY! I always meal planned when there was five in the house, with two of us busy with our jobs. Now that the kids are grown and we are retired, I only plan out two or three days in advance. The grocery store is close and time is not budgeted. I never eat hamburgers but love fajitas. I’ll be trying your sister’s recipe soon. I so enjoy your posts. Thank you for sharing your lovely home and meal plans with us! 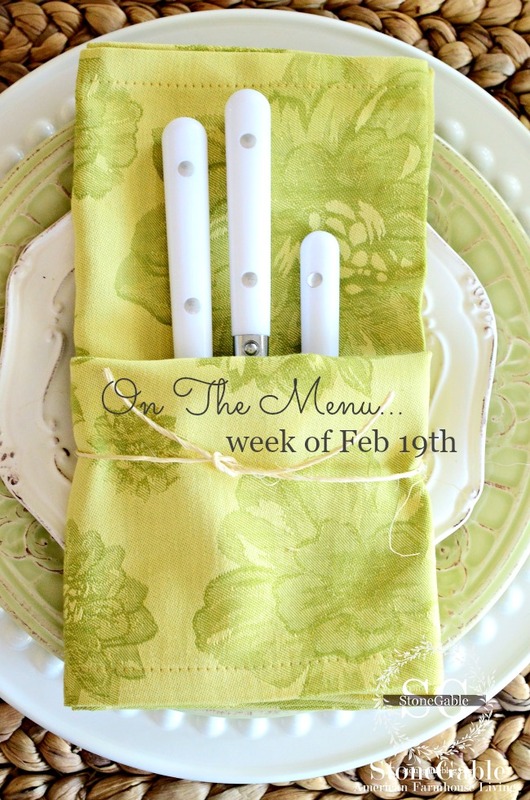 The beautiful green plates and napkins, which are shown in the place setting photo at the beginning of this post, surely caught my eye. Would you please share the brand and pattern of the dishes, as well as where you purchased them? Also, where did you purchase the napkins? Very lovely! The plates came from HomeGoods and so did the napkins. Sorry I can’t tell you more! Wow Yvonne, every one of these recipes look amazing. I will be saving everyone in menu folder! We aren’t big fish eaters, but I’d like to try this one for sure. My all time favorite is a great burger too. 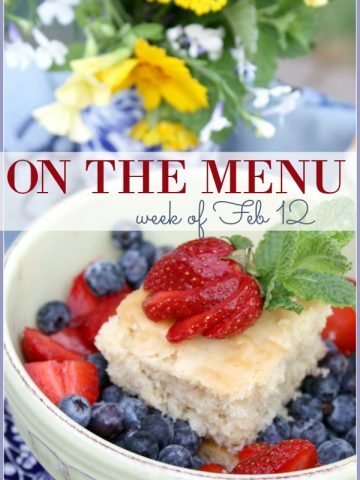 I love everything you have on your menu this week! We are having burgers & coleslaw tonight also. I’m not a good menu planner…I know I could do better in that area so I look forward to your helpful hints! The killer fajitas sound wonderful!!! 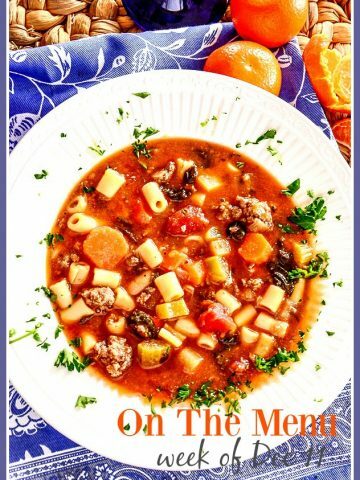 Thanks for all the great recipes you share each week! Hi Yvonne! I always have menu planned! At one time in our home, there were 7 of us and without a menu plan I would have been in trouble! All three of our older kids have moved away from South Florida and we just have our boy/girl twins that are almost 18! I still menu plan because we have so many places to go that I need a plan. It also keeps me from just buying random things at the store! 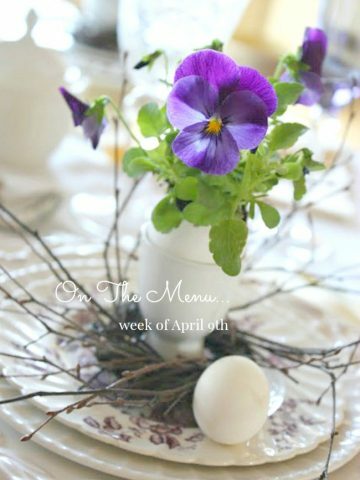 Love these menu ideas! Although I will be using them next week because our oldest son and his fiance are getting married at Disney this week! We are so excited! Thanks for sharing! A fairytale wedding. Congratulations and have fun!